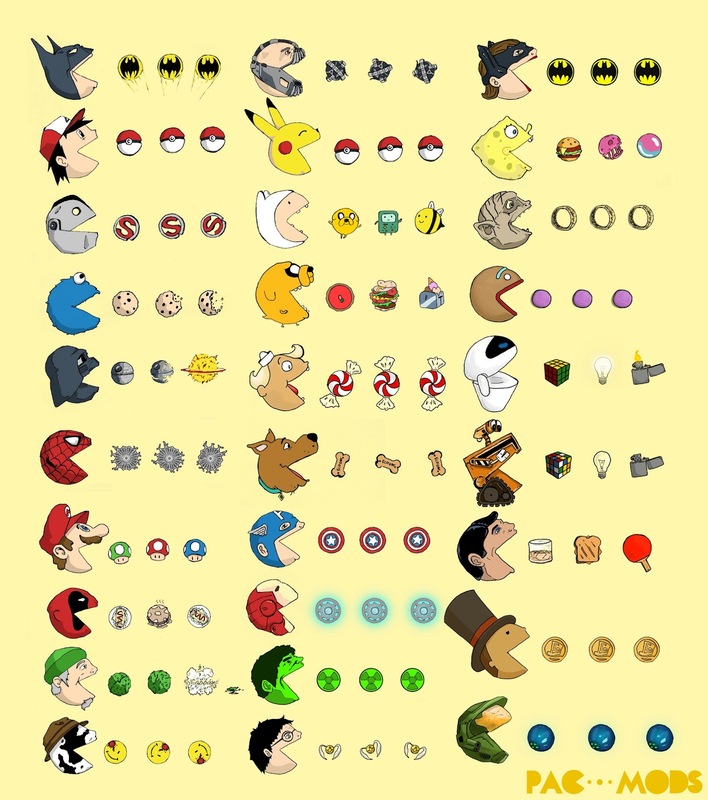 So this guy on Reddit decides to draw Batman as Pac-Man, then it escalates until he ends up drawing thirty characters as if they were Pac-Man. 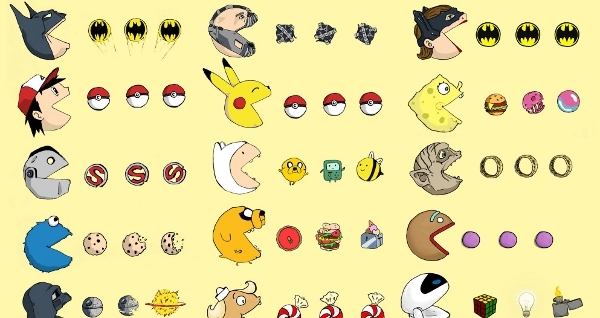 This characters are as diverse as Rorschach from Watchmen to Pikachu from Pokemon. 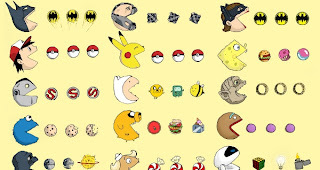 Click to check out the full image below and see which characters appear and what they would eat. Fun will be had by all. 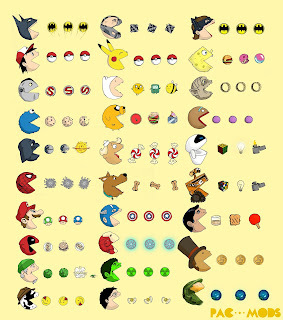 Which characters did you recognize? Which one is your favorite? Let us know in the comments. Scooby snacks - of course!